DANCE & MUSIC are essential elements of The Spirit of Ibiza. The large exhibition room in the middle of Atzaro will be the center for exciting Dance Workshops, Sensual Tantra and Soulful Musical Meditations. Join us for TRANSFORMATIONAL WORKSHOPS and INSPIRING TALKS at the beautiful Glass Pavilion down near the Atzaro Spa. We will be presenting a wide array of fascinating presenters from Ibiza and around the world. Yoga classes will be going on all day at the beautiful Pagoda that faces the reflecting pool in front of the Atzaro Spa. 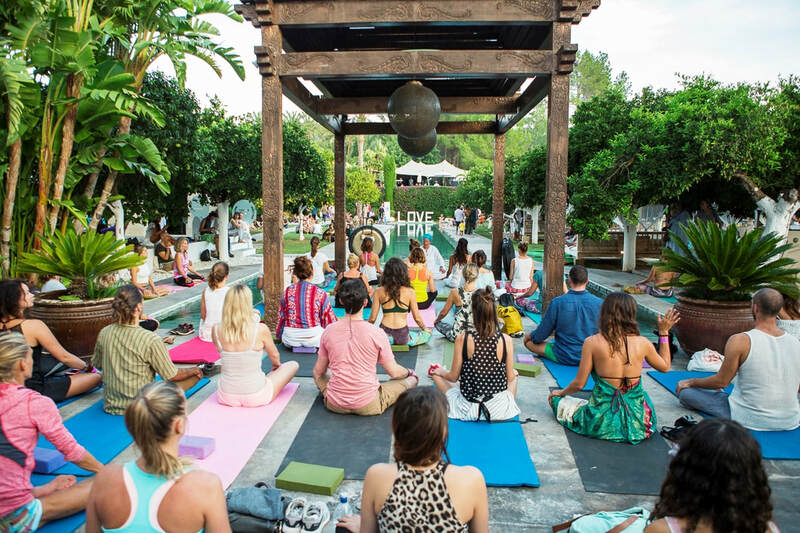 You can experience many different types of yoga from the wonderful teachers of Ibiza. A variety of alternative healing therapies will be offered in the centrally located Therapy Hall from 12:30 – 19:00. These include Various Types of Massage, Reflexology, Reiki, Reconnective Healing, Cranio-Sacral, Crystal Healing, Sound Healing and much more! 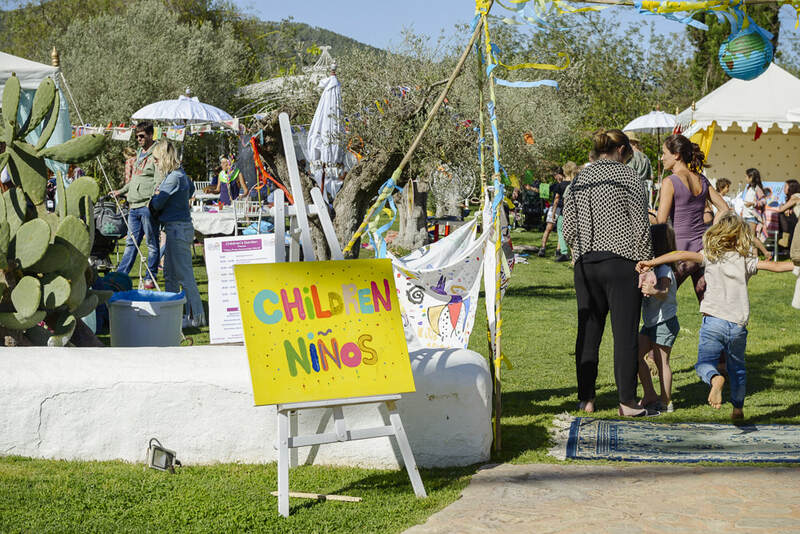 At the entrance to Atzaro we have created a magical space for children of all ages. There will be wonderful activities going on all day - face painting, puppet shows, Yoga for Kids, arts & crafts, story telling, games, and much more. We welcome your children to enjoy a beautiful day filled with fun and creativity.